These positions are based within our Therapy Service in Launceston but may require you to work in other locations. Focussed on working in partnership with other services and/or families, to enable the best outcomes for those who access our services, these positions will be delivering services to adult clients.  St Giles is a state-wide not-for-profit organisation operating Therapy Services across Tasmania. St Giles aims to make a real difference in the lives of the people we support, and we are passionate about supporting children and adults who have a disability. You would be part of a supportive Occupational Therapy team and larger multi-disciplinary team. We offer excellent facilities and resources, salary packaging and professional support and development. ELPE Health is looking to expand their existing team and needs the services of a Paediatric Occupational Therapist for at least 3-4 days per week on the North West Coast, with the possibility for that to increase with the growth of the practice.